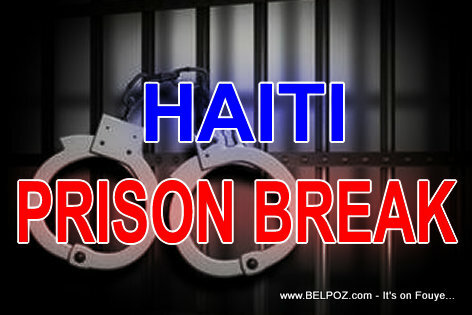 There was a attempted prison break in the Haitian city of Gonaives Sunday night. The attempt failed leaving 4 prisoners wounded. 7 prisoners who were recently convicted planned this attempt to escape in Prison Civile des Gonaives. If you do the crime, you have to do the time.